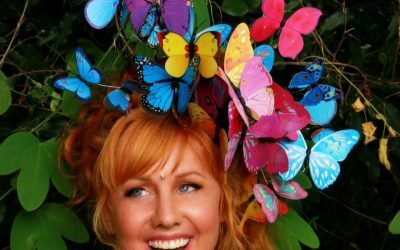 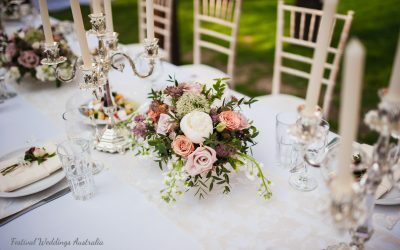 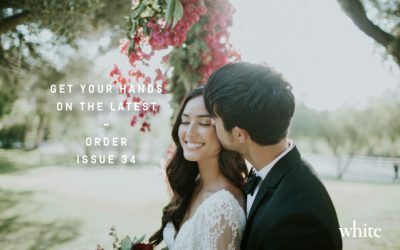 Festival Weddings Australia will Style Your Wedding or Event! 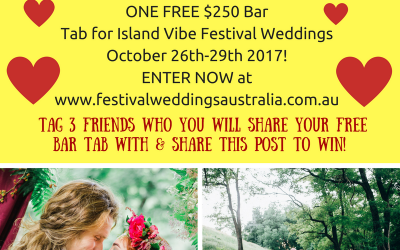 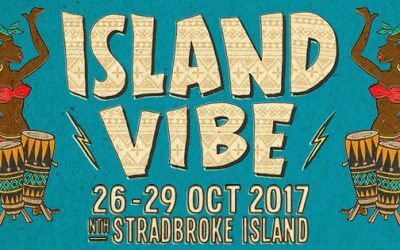 WIN A BAR TAB FOR YOUR ISLAND FESTIVAL WEDDING! 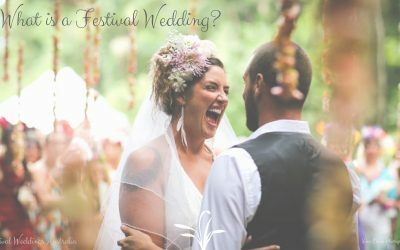 What is a Festival Wedding? 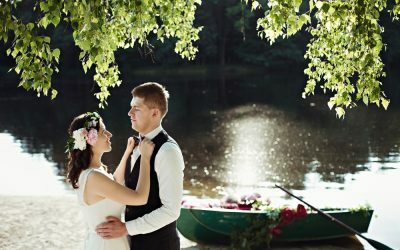 Check back here soon, for Talitha's tips on how to have an unforgettable Festival Wedding experience.